Today’s announcement of the all-new Kindle Oasis included big news on the integration of Audible audiobooks into the device. Audible integration will roll out as an update when the new Oasis device ships on October 31, 2017. Also included in the announcement was the news that the basic, entry-level Kindle (current generation 8), along with the first generation Oasis, will also be getting Audible integration over the coming months. This may be a feature that makes the basic Kindle (which does not have a backlight) more desirable as a device for prospective owners. As noted in this post on The eBook Reader, at least according to its reviews, the basic, entry level kindle is not well liked. Today’s announcement also included news of new firmware updates that would add new settings for reading customization, including new font sizes, bolding options and new margin options including an option for left-aligned /ragged right text..
New Font Size and Bold Settings: Now choose from more font sizes than ever before–and five levels of boldness–for whichever font you choose to read with. Combined with the new, 7-inch Paperwhite display, you can personalize your books so it’s perfectly comfortable for your eyes. New Accessibility Options: In addition to the OpenDyslexic font, we’ve added a feature to invert black and white on the display if you have light sensitivity. The new enlarged display option also lets you increase the size of items like the text on the home screen and library as well as the book icons to make the all-new Kindle Oasis easier to read. Light Settings: Built-in ambient light sensors automatically adjust the display to your surroundings whether you’re in a dimly-lit room or outside in the sun–and can be fine-tuned even further based on personal preferences. Ragged Right Alignment: You can now read using left-aligned (ragged right) text. 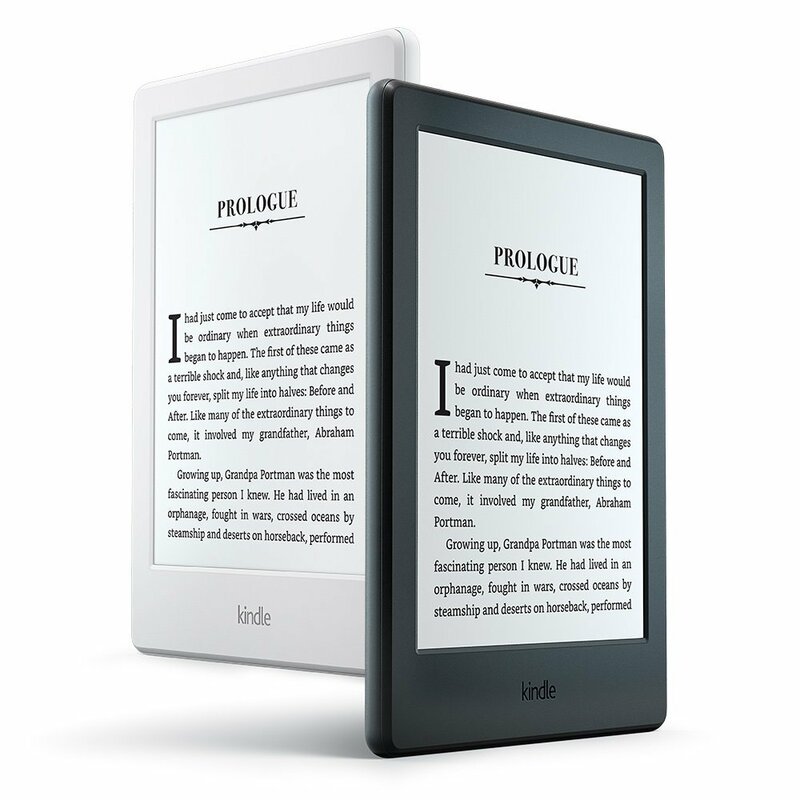 The new firmware features will be delivered as a free over the air update to the Kindle Paperwhite and newer devices starting today. This entry was posted in eReaders, Kindle, Updates and tagged accessibility, Audible, audiobooks, bold text, Updates. Bookmark the permalink.